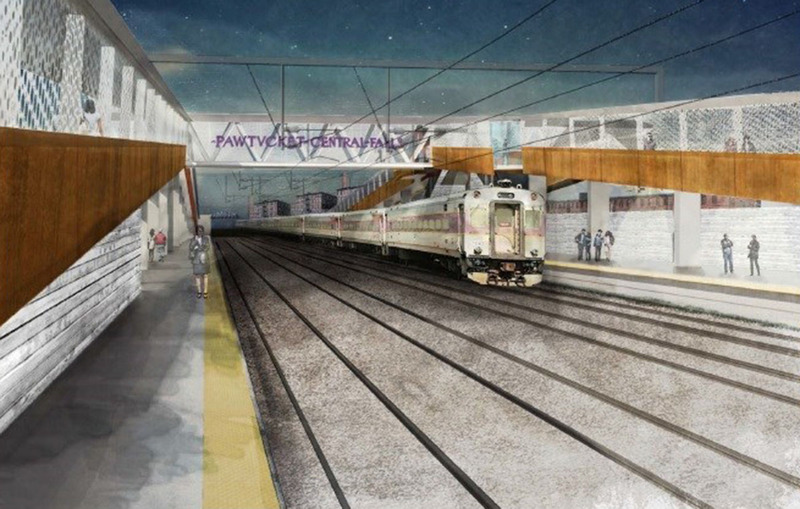 The Rhode Island Department of Transportation kicked off construction Monday morning for the Pawtucket Central Falls Commuter Rail Station. State officials say it will also function as a busing hub. I obviously have not been paying enough attention. I knew this was closer to reality than it has been in decades, but I still thought we were going to be talking it to death for another year or two at least. Wow, great news!